Former Big Brother Naija housemate Nina has appreciated her fans and supporters for helping her reach a whooping 1.1 million followers on Instagram. Music Star, Tiwa Savage is celebrating her 43rd birthday today, 5th of February, 2019.But unlike the usual, many Nigerian celebs noticeably refrained from taking to social media and putting up birthday posts for Tiwa Savage. 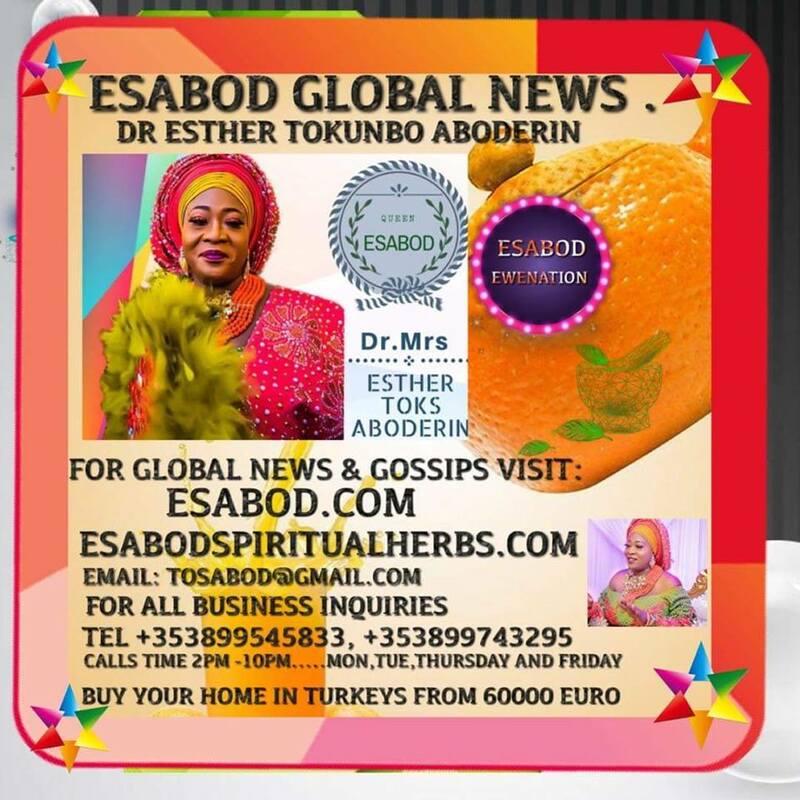 If the name and sultry appearance of Joy Enikhagbuye popularly knownPrincess Joyo, a a self-styled oil and gas executive, excite double takes and fantasies in the hearts of men, the reverse is the case for many enterprising business women in Lagos. Investigations reveal that for innocent women in the textile and jewellery business, everything about Princess Joyo triggers bile and congenital derision as they have now seen through her veneer that her life really is a cesspool of all that is wrong with wannabe women, social upstarts and ‘small-girl-big-god slay mamas’. On Monday, we shared the story of a 15-year old pregnant girl identified simply as Ebube, who was forced into marriage with a 66-year-old man. The Lagos Zonal office of EFCC on Monday, February 4, 2019, arraigned Kasumu Ademola, Salau Mikailu and Ganiyu Isola before Justice C.J. Aneke of the Federal High Court sitting in Ikoyi, Lagos on an eight-count charge bordering on money laundering, conversion and retaining of proceeds to the tune of N34, 000, 000 (Thirty Four Million naira) only. A humongous python that’s said to have been terrorizing the ATP Ajogodo region of River Ethiope in Sapele, Delta state, has been killed by the residents. Ghanaian singer, Becca has welcomed her first child with her Nigerian husband, Tobi Sanni, who is singer Ice Prince’s business manager. The singer gave birth to a bouncing baby girl after flying out of the country to have the delivery. The supposed victim, one Akinyemi Akin-Afuye while sharing a photo of Anuoluwapo Iyanuoluwa Adeyemi, revealed that she had initially demanded the sum of N100K, and was sent N50K, but still held on the phone despite please. Nollywood sweetheart and mom of two Ufuoma McDermott is giving us some curves in her leggings and crop top outfit paired with multi colored sneakers. Ufuoma will give you a run for your money if you keep looking at her photo. Ahmed Musa is finally doing his best to move on from the death of his mother. The Nigerian footballer who lost his mother some weeks ago, shared a photo of himself and his son, via his Instagram page on Tuesday, January 5, 2019. 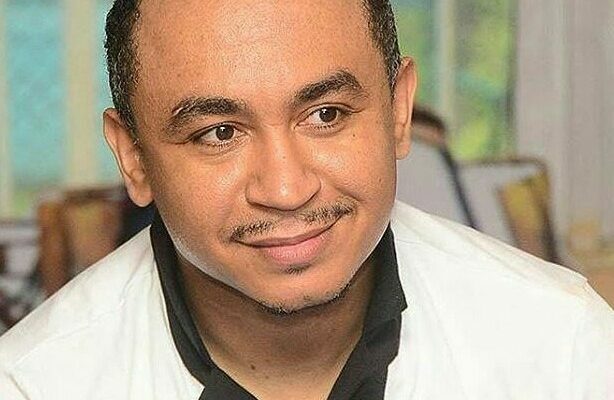 OAP Daddy Freeze has reacted to the statement made by VP Yemi Osinbajo concerning how a prayer by Pastor Adeboye saved him from losing his life in the helicopter crash in Kogi State. Senator who represented Benue North West senatorial district, Joseph Kennedy Waku, is dead. People who invested in cryptocurrency with QuadrigaCX will lose their money - nearly $190 milion - after the company's founder died without tranferring the passwords to anyone. Five people have died in Southern California after a small plane crashed into a house on Sunday, setting it on fire.Orange County Sheriff’s Cory Martino said the pilot died as well as four occupants of the home in Yorba Linda, which is about 35 miles (56km) southeast of Los Angeles. Veteran Nollywood actress of the Yoruba movies genre Funmilayo Ogunsola popularly called Ijewuru has died in Ibadan, Oyo State yesterday. 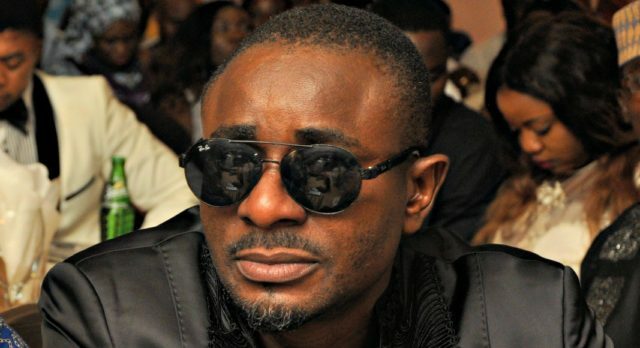 Emeka Ike is finally introducing his fans to the woman in his life and vice versa. 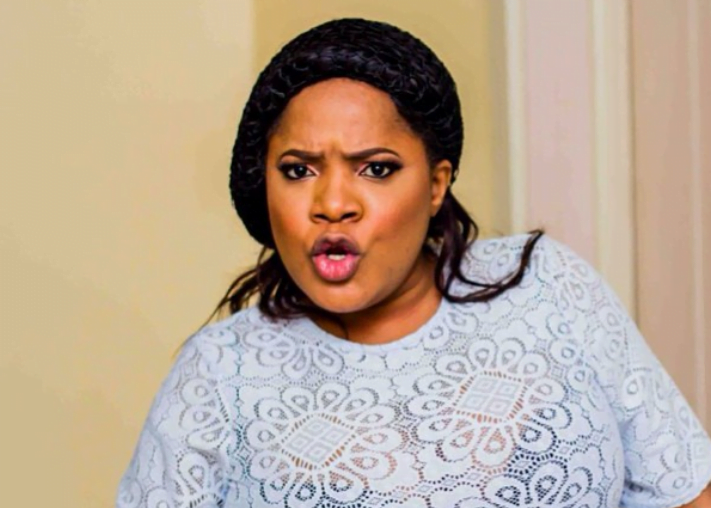 The Nollywood actor took to his Instagram page on Sunday, February 3, 2019, to celebrate his new lover on her birthday. Nollywood actor Saheed Balogun is celebrating his 52nd birthday today. Saheed Balogun is a veteran Nigerian actor, film-maker, director and producer who was born on February 5, 1967. A group of five teenagers have received their sentencing over murder of 17-year-old Lord Promise Nkenda who was brutally killed in a pre-meditated attack in the United Kingdom. A lady was nabbed on Sunday morning at Onirugba street in Ijebu-Ode, Ogun state after breaking into a home to steal pants and brasAccording to reports, the lady jumped over the fence to gain access into the compound, after all the tenants had gone to church and the gate of the house locked from outside.